The first herb I would be discussing is MACA. Some of you may have come across this herb or may even be taking it to prepare your body for fertility. 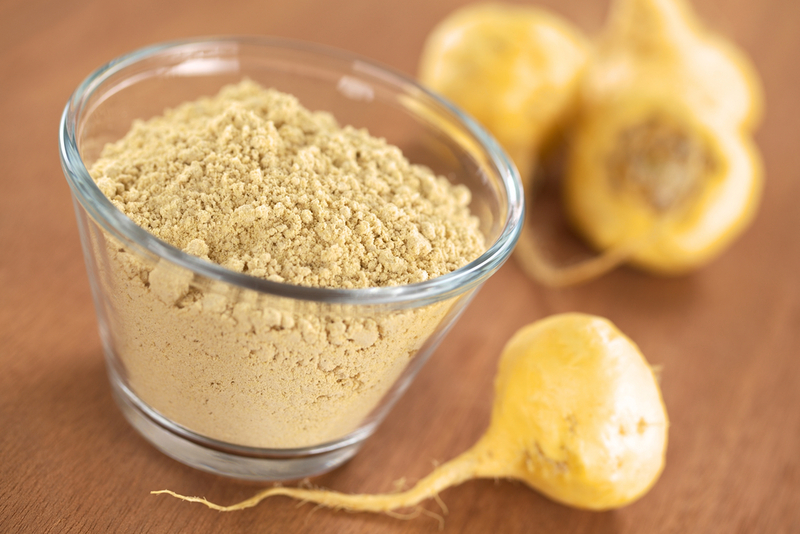 Maca is truly a versatile plant or herb that is mostly sourced in Peru, South America. They are packed full of vitamins, minerals, amino acids, good fats, and plant sterols, which basically are substances that have powerful cholesterol-lowering properties. This is why maca is known as a superfood. Taking maca for PCOS is great as it is known to help balance hormones and regulate menstrual periods. This is key as the right levels of progesterone and estrogen would bring about hormonal balance and regular menstrual periods are needed to achieve ovulation and pregnancy. How best to be taken? Maca comes in capsule, powder or tincture form. My personal choice is maca powder because that way I can put in in my smoothies and I’m good to go. I also think that taking it in powder form allows the nutrients in the herb to absorb into the bloodstream quicker. Now, let’s talk about accessibility to these herbs. 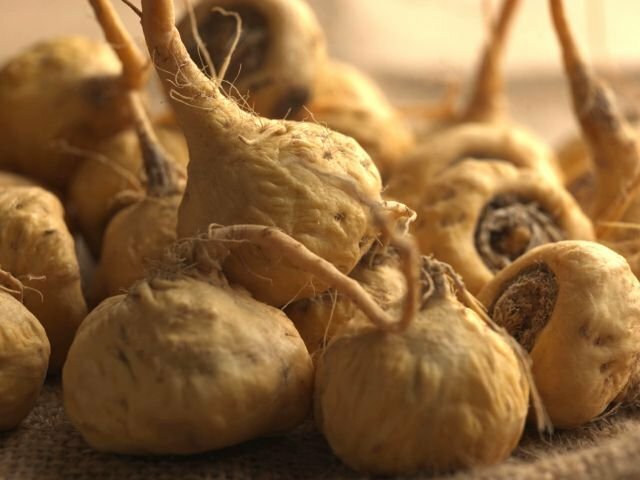 While some herbs are easily accessible, some are not so easy to come by but thankfully, maca is one of those herbs you can find in most health stores all around the world. Just be sure that it is 100% maca roots, preferably organic and as fresh as can be, so a reputable supplier or manufacturer is one you want to research on before you make your purchase. For more on maca and its uses, I found the next article I will post right after this really insightful. Be sure to have a read.